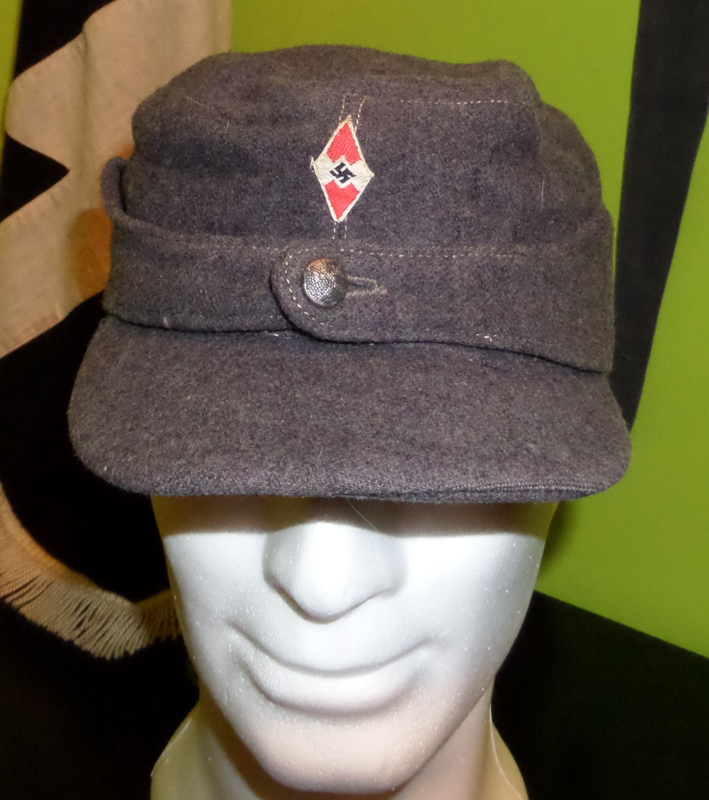 Very nice later war cap for HJ-LuftwaffenHelfer with the Rbnr! 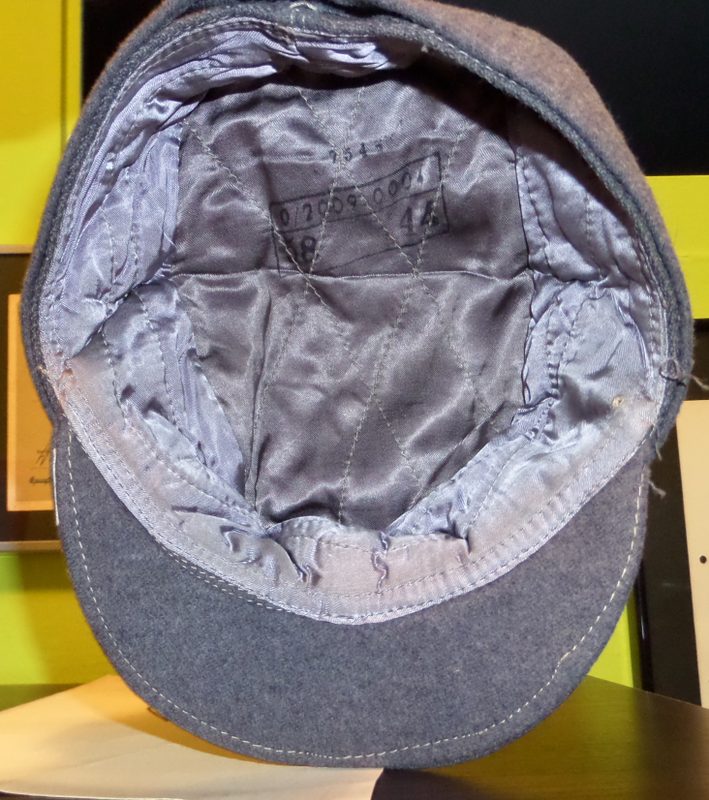 I research the same for one of my uniform! Hello! Long time I don't read you! 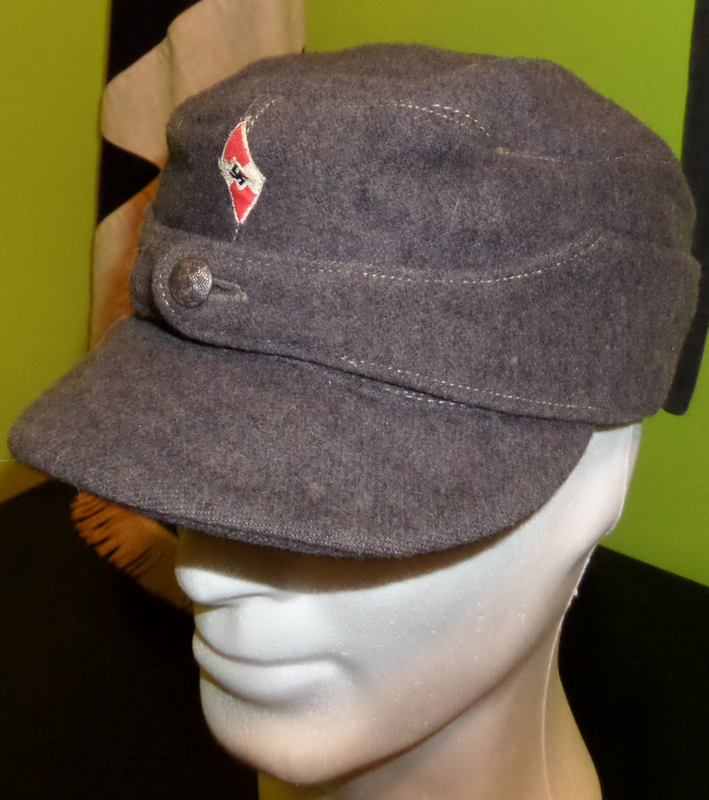 I am really happy with this one, late war, used but very good condition!